You may have heard about the First Church of Cannabis, which registered in Indiana back in March 2015. Media around the world reported on Bill Levin and his launch of a very particular denomination: Members worship cannabis and consume it as a sacrament. 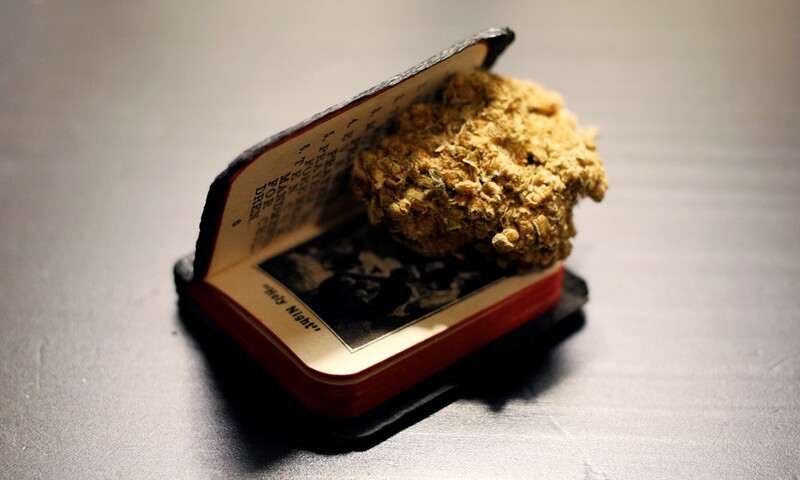 Although the plant has played an important role in many religions throughout human history, establishing a cannabis-specific church in the 21st century was truly a novel idea. 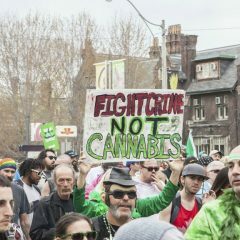 It didn’t take long before one of the most active and visible members of the legalization movement on the other side of the Atlantic — Dušan Dvořák, of the Czech Republic — set out on the same path. The story of Dvořák and his longtime fight for more sensible cannabis laws would make a great Hollywood movie. It features plenty of police action, comedy (especially in the courts), as well as fundamental issues of human rights and dignity. Its starring role would depict a tireless man who doesn’t bend to authority. A psychotherapist by profession, Dvořák has been growing cannabis and treating sick people in the Czech Republic for many years. He set up the Educational Cannabis Clinic in Prague in 2010 and started a cannabis farm in his native village where he openly produced cannabis products such as topical creams and extracts. Police first raided his farm 6 years ago. They’ve since returned every year to confiscate and destroy his precious harvest. All told, according to Dvořák, authorities have destroyed more than 3,000 cannabis plants over the years. Yet each season Dvořák plants again, hoping that this time the police will be reasonable and not show up. Though the public is overwhelmingly on Dvořák’s side, the police have yet to relent. Dvořák has been arrested, prosecuted, sentenced, then proclaimed insane and acquitted — and then the process starts all over. It’s happened again and again. There are probably dozens of cases against him in the Czech justice system, not to mention a number of complaints by Dvořák himself against the authorities. It's almost impossible to navigate the myriad trials and court decisions, and yet Dvořák is still a free man. And he keeps coming up with new and original ideas to accelerate prohibition’s demise. His latest contribution is the establishment of the European Cannabis Church, with himself serving as its high priest. 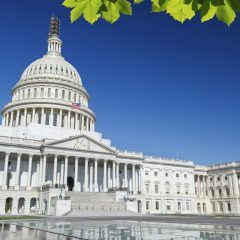 The church would provide freedom — both regarding religious and cannabis consumption — as well as educate the public and support scientific research. Governmental authorities in the Czech Republic are, to say the least, not very happy with the idea. According to Dvořák, the Ministry of Culture said that “the group wants to encourage criminal activities” and refused to register the organization. An appeal is in progress, and Dvořák is optimistic the Ministry of Culture will approve the church constitution later this month. Which raises a different question. Church registration aside, how does His Holiness Pope Francis respond when these green pilgrims arrive at his door? Introducing ‘The Haymaker,’ Leafly’s Politics & Culture Column. 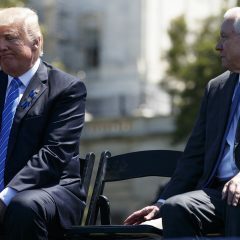 This Week: Sessions Out?